We know that demanding jobs need demanding equipment. 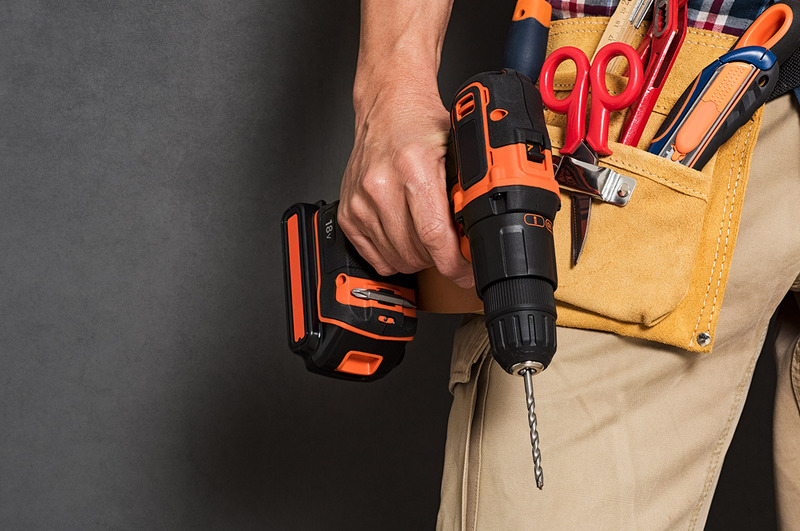 Come visit our showroom to rent the right tool for your next project. We offer over 5,000 square feet of inventory. We have heavy equipment for all of your project’s needs! We offer our customers over 5,000 square feet of inventory. We have something for everyone, no matter what the project entails! Check us out for the widest selection of inventory around. You won’t be disappointed. 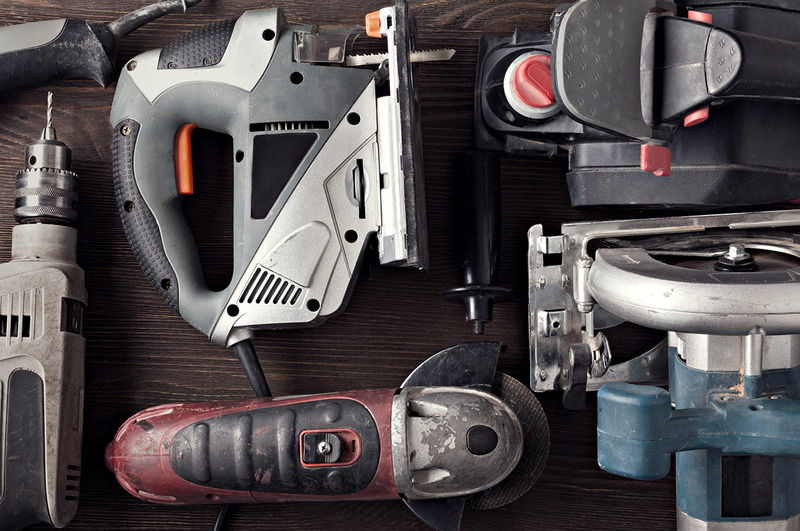 Whether you’re a contractor or a builder, we have the equipment you need to complete your project. 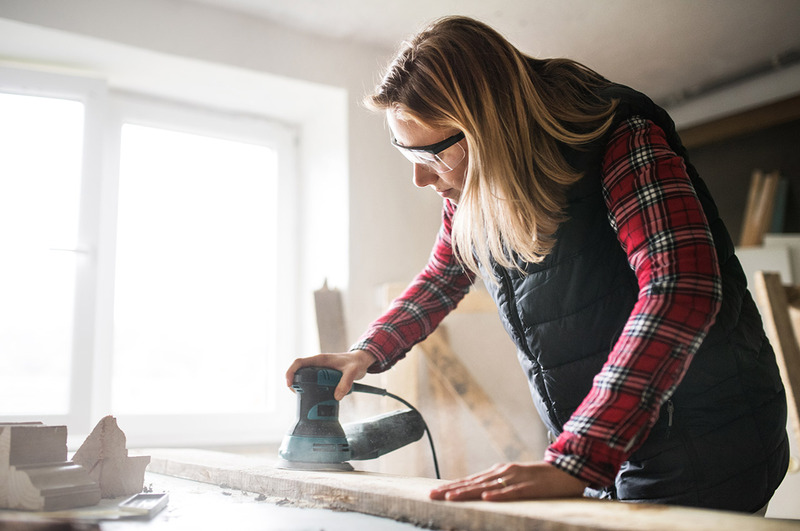 We have everything you need for do-it-yourself projects including drills, ladders, nail guns, generators and more. At Aldrich Tool Rental, we only hire the tool experts who specialize in fast and friendly service. Have a question about a tool? Give us a call or stop by our showroom today and one of our experts will be glad to help you.